After working my way through Murakami's Wind Up Bird Chronicle, I needed a break in the form of Kinney's charming and refreshing take on adolescence. 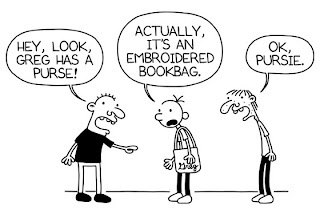 Greg Heffley is a kid just trying to make his way in the world (and middle school). 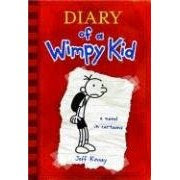 Joined by his trusty friend Rowley, Greg deals with bullies, annoying parents and school.